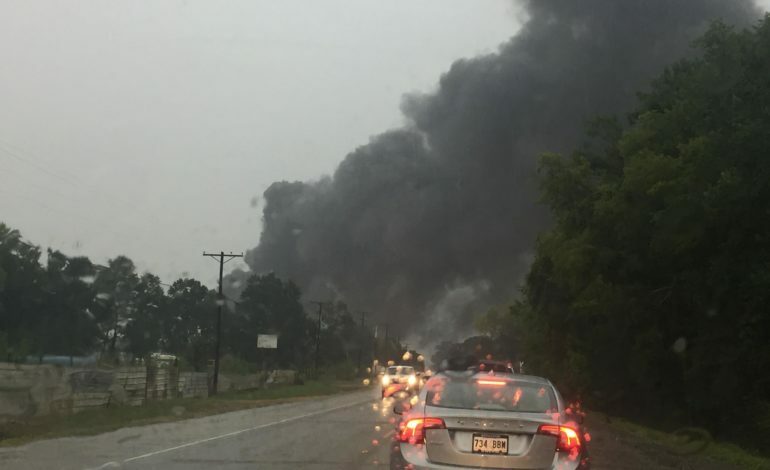 At least one oil tank is on fire at a refinery outside Breaux Bridge, according to the St. Martin Parish Fire District. A dispatcher there said firefighting crews responded to a tank fire at the JP Oil Company in the 400 block of Mills Avenue, just outside the Breaux Bridge city limits. More information will be published when available.